Terms & Conditions: Offer is subject to availability at the time of reservation. Breakfast valid for two guests at Tamara’s Bistro only served daily from 7.00am to 11.00am. 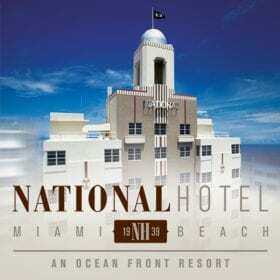 A limited number of rooms may be available at these rates. Blackout dates and other restrictions may apply. Offer not applicable to groups. Not to be combined with other offers or promotions and subject to change. 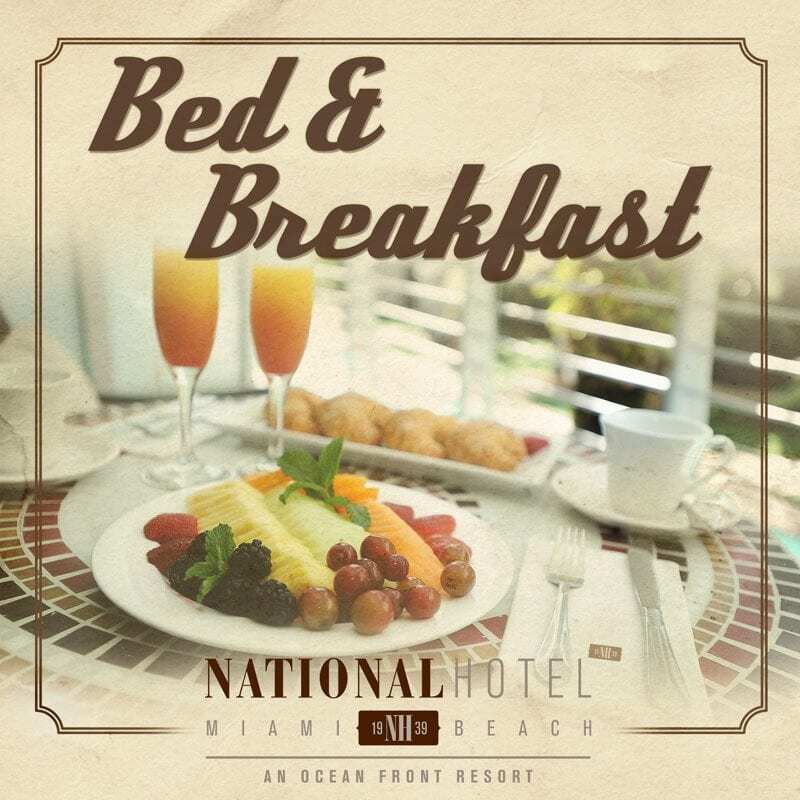 This entry was posted in Special Offers and tagged Miami Beach, Food, Breakfast, Bed Breakfast, B&B Hotel.